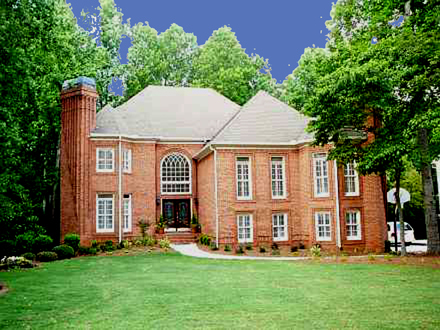 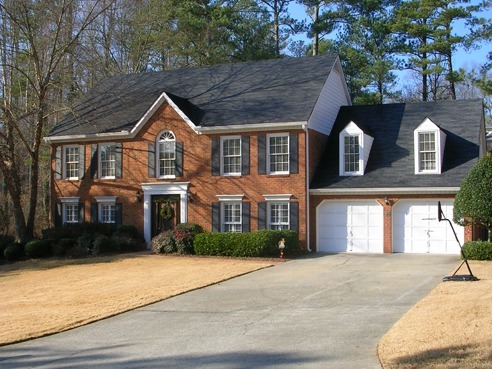 Built in 1991, this 4 bedroom, 4.5 bath brick home is on a full basement in the desirable Waterford Green subdivision. 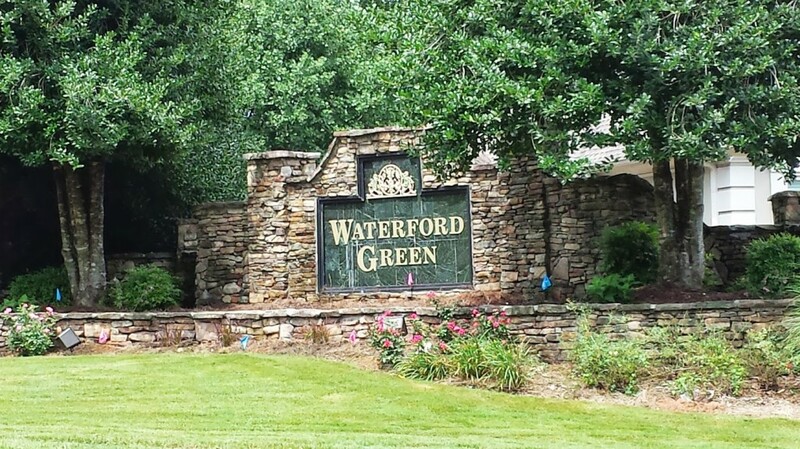 Waterford Green is a community with 152 homes. 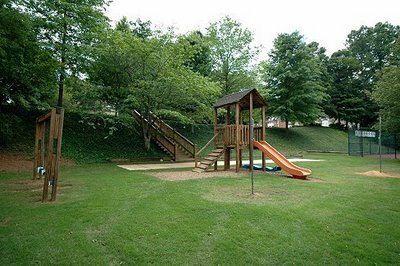 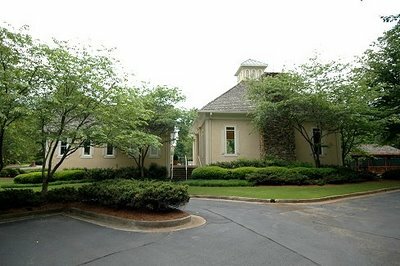 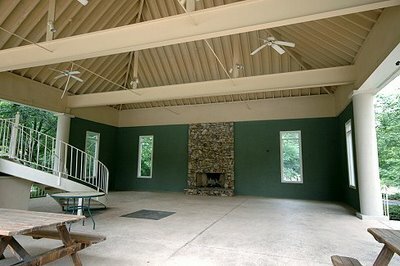 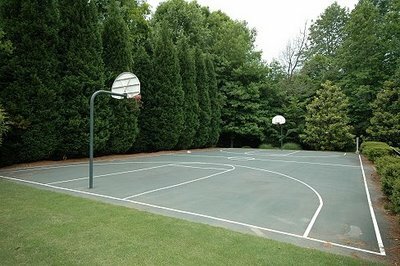 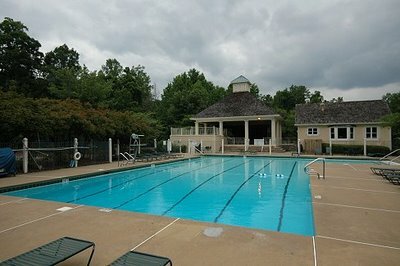 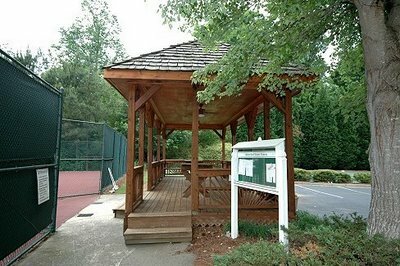 It has an active community that sports a clubhouse, pavillion, pool, tennis courts, basketball court, and a playground. 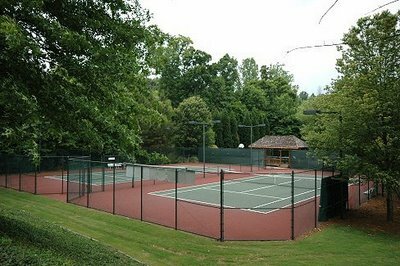 Of course, like most Atlanta communities, there is a swim team and many ALTA tennis leagues.